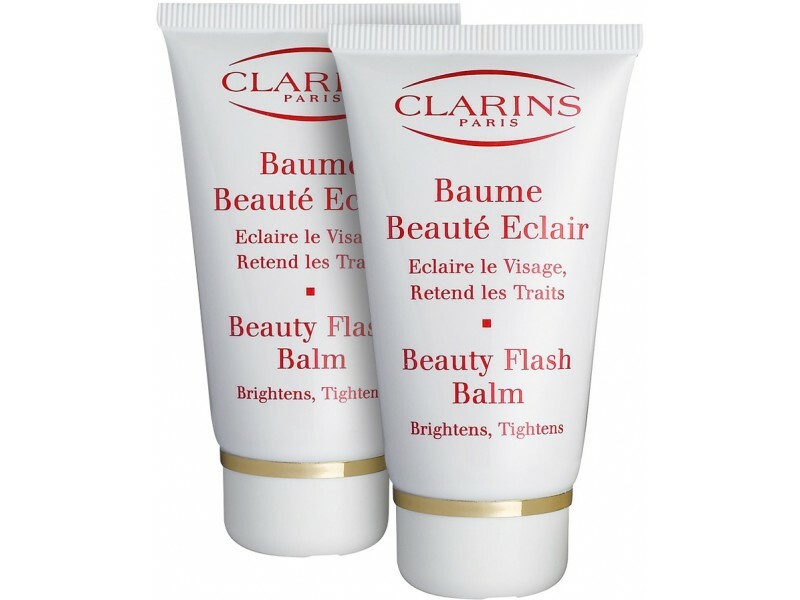 Thought I would share this great deal for the cult beauty staple Clarins Beauty Flash Balm which is on offer at CheapSmells.com Clarins Beauty Flash Balm is an exceptional beauty booster which immediately eliminates all signs of fatigue: facial features appear rested and smooth.The cream in contact with the skin remains soft and pliable to fill out fine lines, while the cream in contact with the air sets to a firming film which gives skin a radiant glow. It promotes a radiant complexion and long-lasting, incredibly luminous make-up. The ideal treatment before a busy day or an evening out. It's an old favourite of many makeup artists and celebrities as it works wonders giving tired looking skin an instant boost. You can also use it as a luxury face mask to brighten and tighten! You can save 42% now until midnight on wednesday 28th March 2012 at CheapSmells.com so hurry! Was £27.50 now £15.95! Such a good deal you can almost buy two for the price of one! 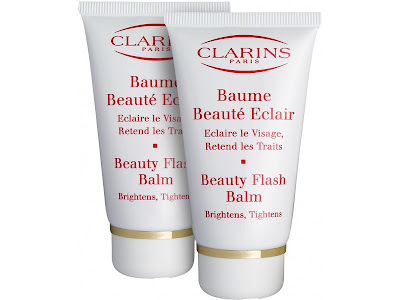 Have you tried Clarins Beauty Flash Balm? Oh I so wish this was in the US! I think the shipping would kill the deal for me. I love this stuff and just had to toss my tube - it was almost gone and had been sitting there well over 2 years. Probably was OK to finish up but I was on a major clean out of the area I kept it in. I have used this and loved it since the mid 90's when I discovered it. I thought of this right off when all the hype about BB came up last yr. Thanks for posting this! I just bought the Beauty Balm and a couple of nail polishes. And the shipping cost to Spain was very reasonable. Perfect!